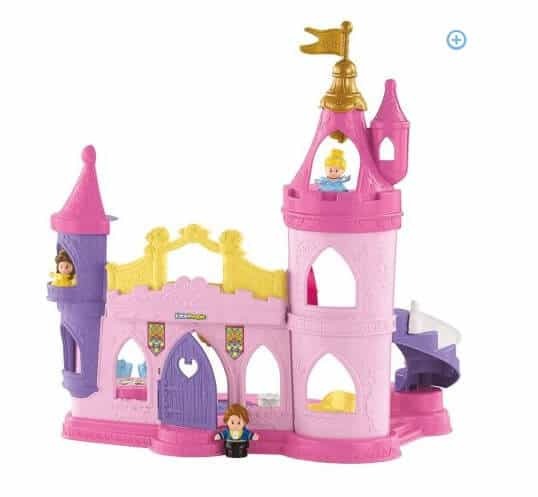 The Fisher-Price Disney Princess Musical Dancing Palace by Little People is on sale for $24.97 at Walmart.com right now. This set normally sells for close $50 or more, so this is a great price! Great gift idea!